This was it. The twilight hours before I would meet the Yohei Fukuda, Japanese bespoke shoemaking extraordinaire. I sat in the narrow hallway of my Tokyo Airbnb, polishing my shoes as if to pass them off as a pair made and shined by the man himself. Yohei’s work is undeniably beautiful, so glossy you could probably see more imperfections in the reflection of your face than in the shoe themselves. As I worked the wax onto my new pair of black captoe oxfords, I saw all my dress shoe dreams come true. Hell, I wouldn’t even mind if I slipped in these bad boys, cause I’d fallen for them hard. Then I drooled onto my shoes and woke up, remembering that Yohei didn’t make them, and realising I just spent the past hour daydreaming about footwear. 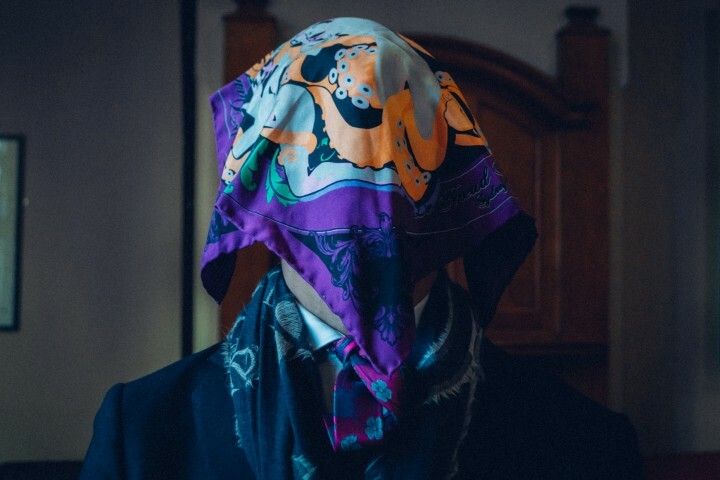 Welcome to menswear, people. 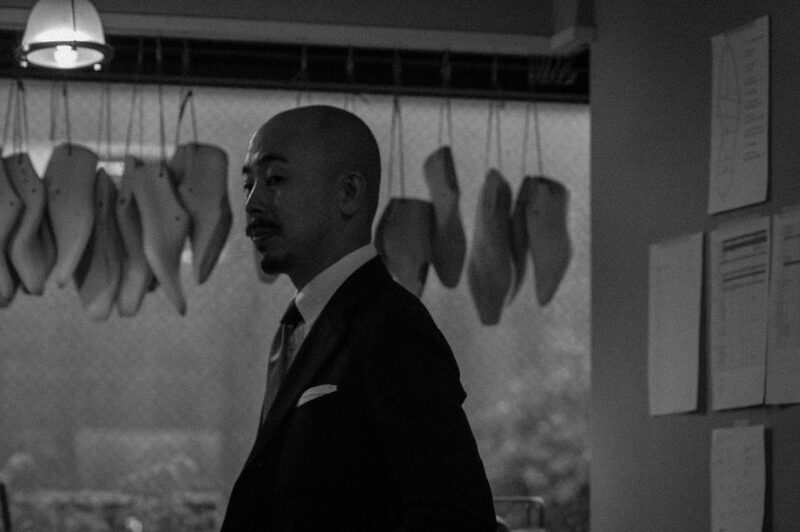 Yohei Fukuda is probably best known as the man behind the beautiful bespoke shoes that get his +80,000 Instagram followers turnt. 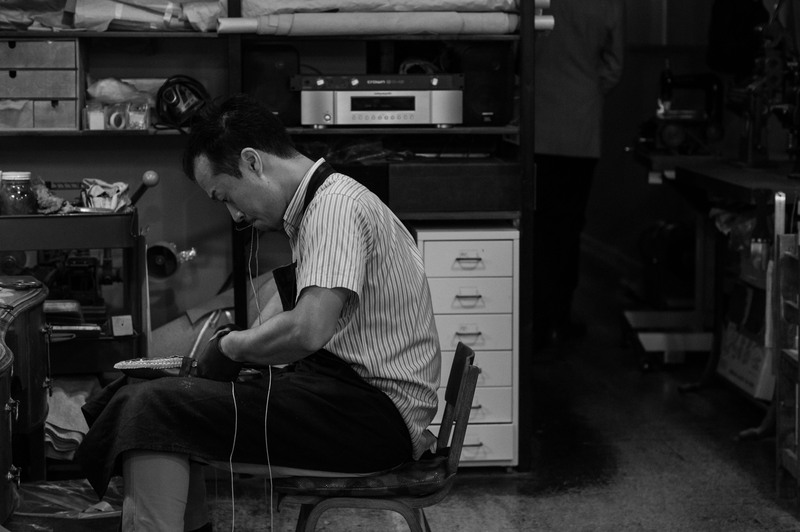 To his family, he’s the prodigal son, the boy who left small town Toyama to travel and study with England’s best shoemakers. 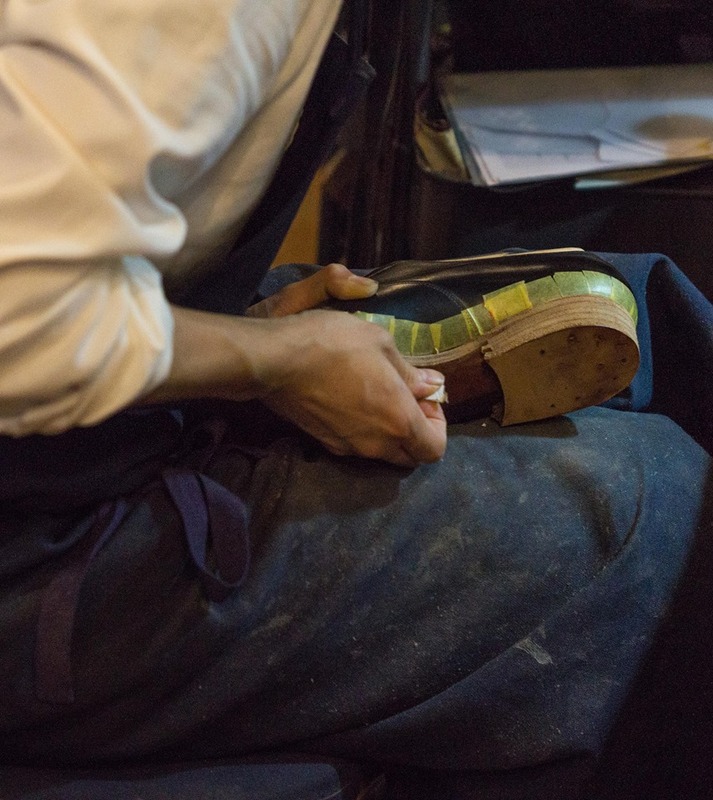 But to the rest of the world he’s a man who has made and repaired shoes for John Lobb, George Cleverly, Edward Green, learnt from Tony Gaziano, and even crafted a pair of shoes for Jeremy Hackett. Yohei has been into classic clothing since he was a teenager. 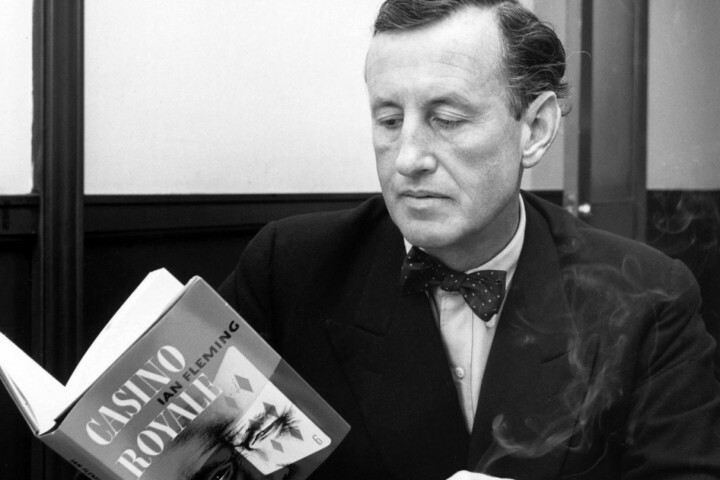 When he received any money from his parents he spent it on classic English tailoring. A massive fan of the hyper-elegant garments of the Edwardian era, Yohei moved to England on a whim after secondary school. Clean 101: A single piece of leather for a shoe, featuring broguing without using an additional piece of leather for a clean and seamless look. 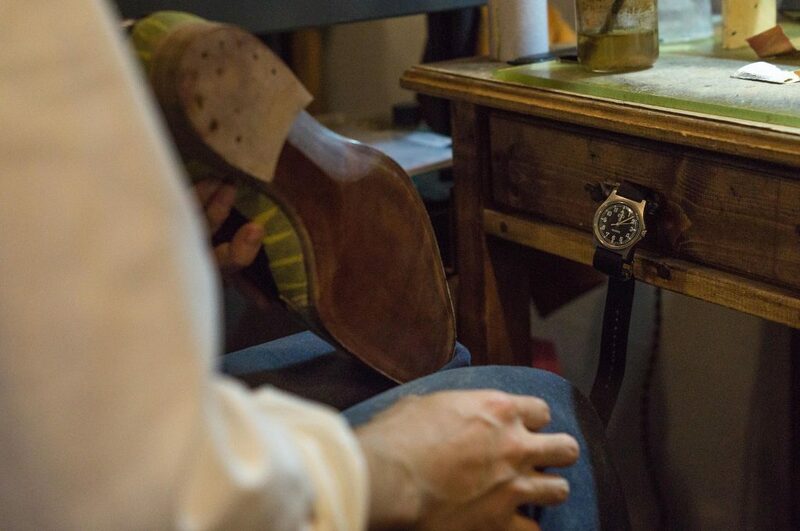 Sanding the waist of the sole for a smoother bevel. And in that cross-dressing experience, Yohei had taken that one small (and painful) step towards turning his dreams to reality. 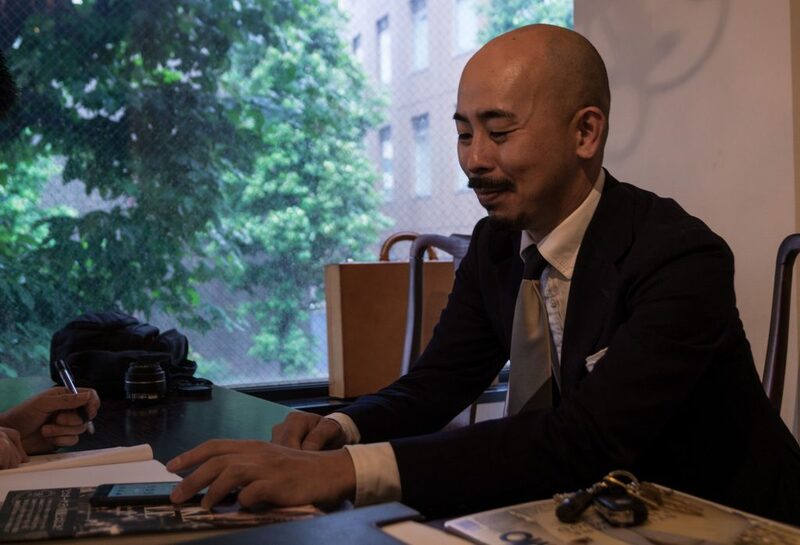 Today, Yohei works out of his showroom based in Aoyama where an expansive collection of his artfully crafted shoes rest upon a floating shelf, and framed vintage menswear catalogue pages hang above, lit by soft brown and yellow spotlights. 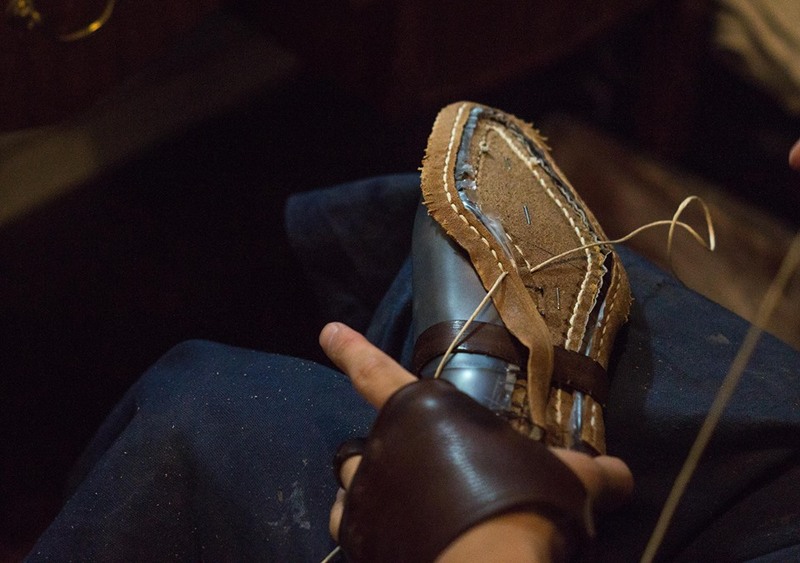 In the workshop upstairs, Yohei’s three apprentices are practicing their shoemaking. 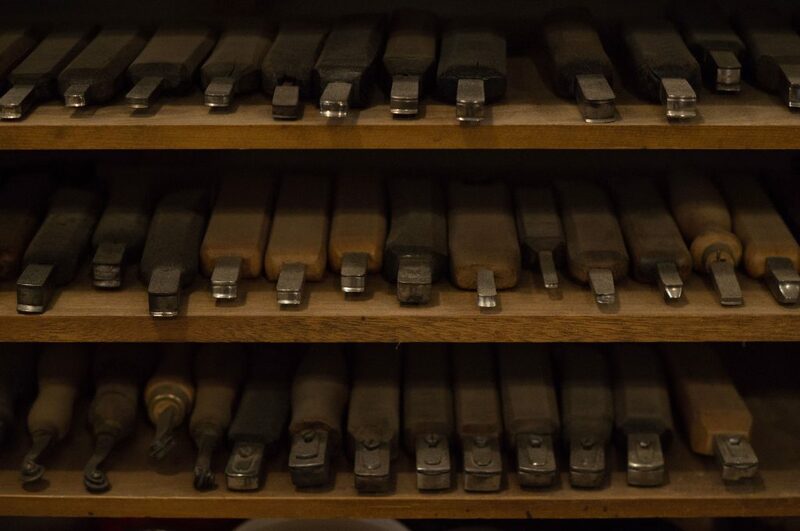 The workshop smells of freshly shaved pine and beeswax, and lining the walls are chisels, blades, and shelves with rolls of calfskin leather. 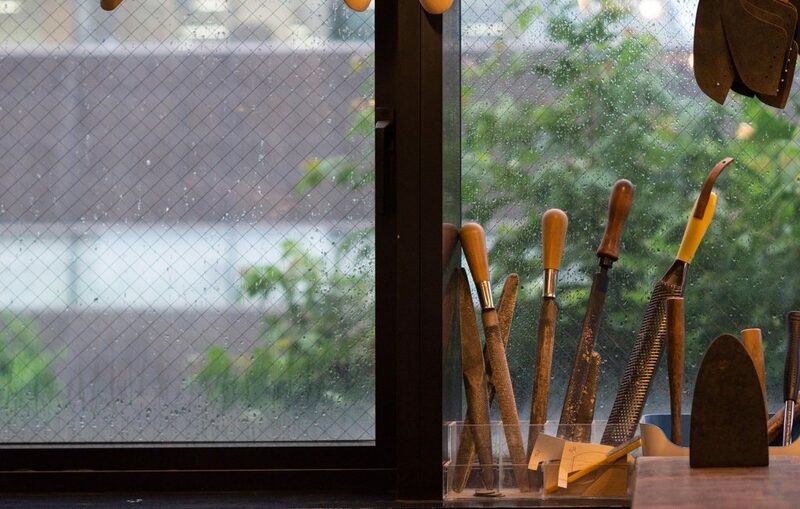 Next to the window at the end of the room, there is a clothesline of wooden lasts (moulds of human feet used to craft shoes) where an apprentice, even older than Yohei, sits and hand welts a pair of brogues. 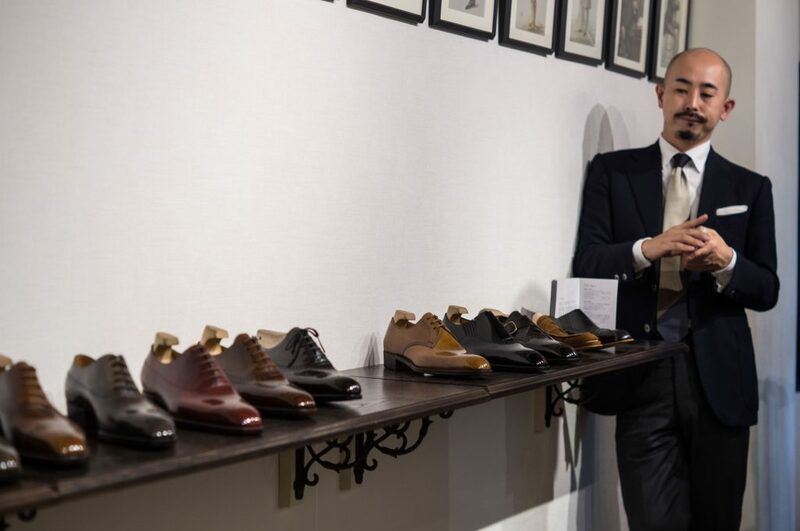 Despite the dwindling bespoke shoemaking population in England, the market in Japan is thriving. Yohei is only one of an estimated sixty or more bespoke shoemakers in the country, but he has carved out his place with his iconic Edwardian-inspired last: a high instep creating angular juxtaposition in the shoe; a chiseled toe that’s more shapely than a Cleverly; a rounded heel that shines like a billiard ball; and a beveled “fiddleback” waist paired with the rounded eyelet holes that creates a contour along the quarters to accentuate a heavier toe box leading towards a sleek heel. The proportions are what Yohei describes as “elegant”. They’re what I describe as “perfection”. 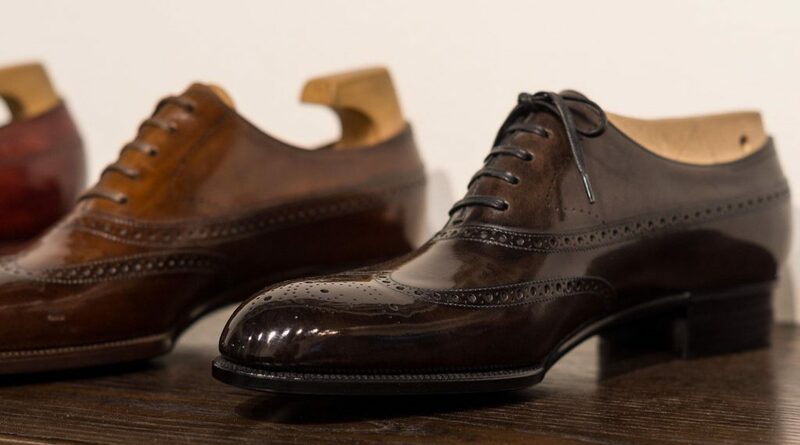 The Longwing (commonly made as a derby) as an oxford for a more classic and lean silhouette. Yohei’s process begins by studying your feet in a way you never knew was even possible and with measurements you didn’t even know existed. 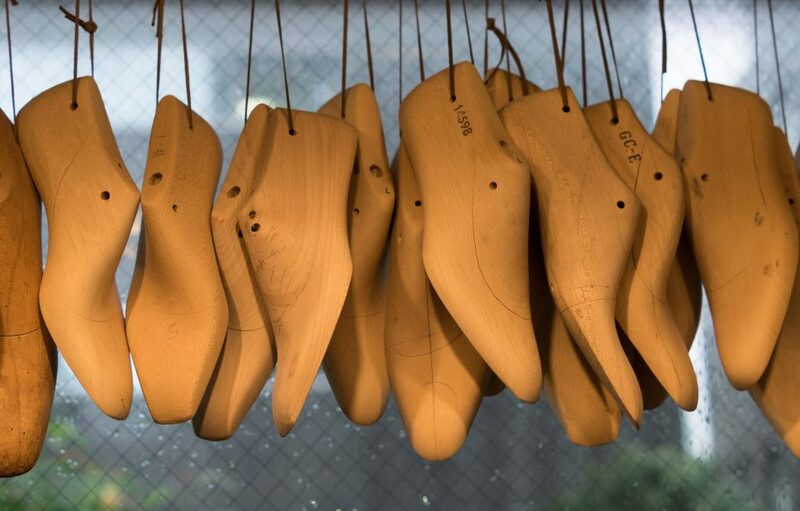 From a block of wood he creates a unique last to determine the shape of your personalised shoes. 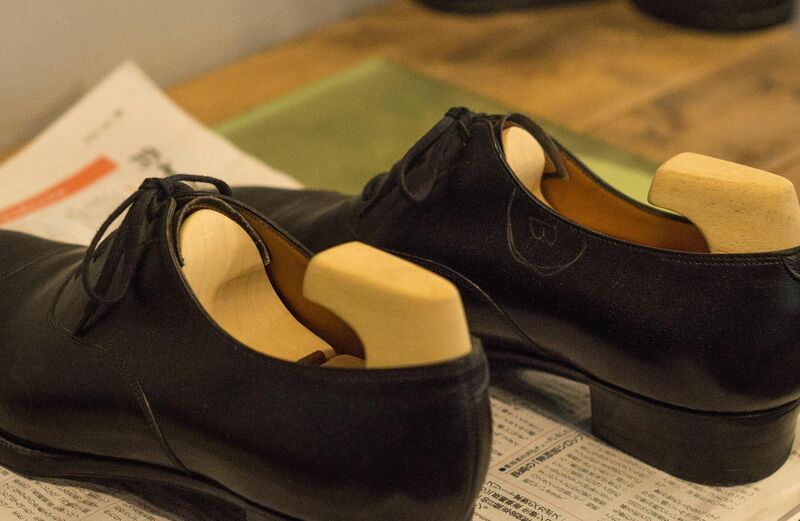 As if that wasn’t enough, Yohei is one of the only bespoke shoemakers in the world who makes “two” pairs of shoes for a single commission, causing rapid firing of my 2-for-the-price-of-1 neurons. Essentially, Yohei will make a pair of shoes (identical in every way to the pair you requested) for you to try on, which he will then dissect to understand how the shoe fits and to inform the making of the next pair (because that wasn’t even my final form yo). “I do this because, I am a fussy customer too.” Yohei laughs. 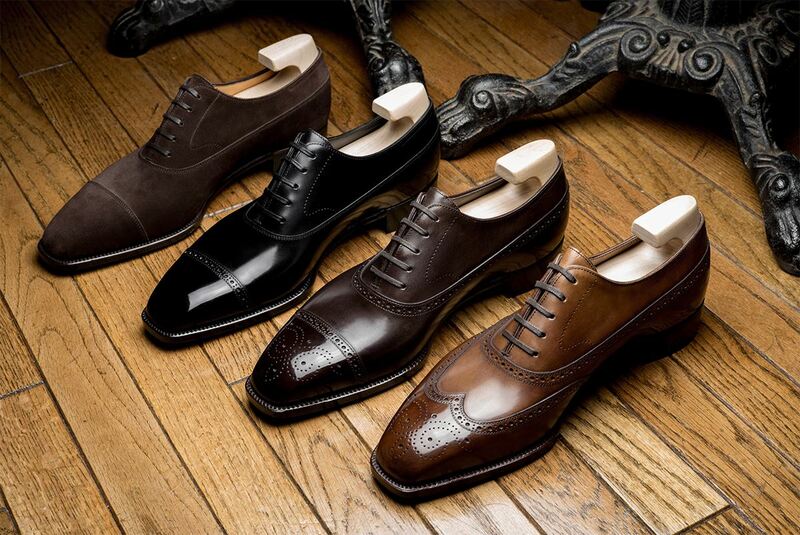 “If I was a customer, I would like to try the same leather, same styles, before my bespoke shoes are finished. 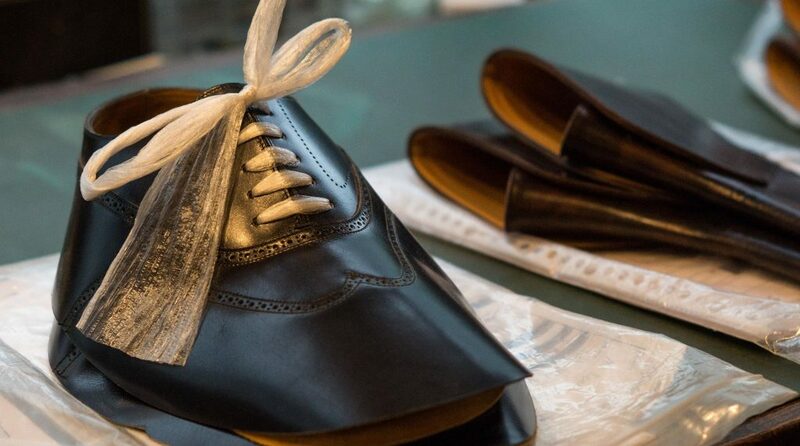 I want to try on the test shoes to see how they look, so I understand how customers feel.” Both mentally and physically it seems as each pair involves 150 hours of handwork. Yohei mentions he has never been anxious about what to do next. He had no idea what he wanted to do after college and he isn’t too concerned about the future of his bespoke shoemaking atelier either. Yohei looked out the window to a rainy Tokyo, folded his arms and tilted his head. For a moment he said nothing. I wondered what he thought of this fat fanboy who had travelled so far across the world to meet him, or if he noticed I was one at all. Then he picked up his umbrella and turned around. “Yeah, let me take you to this little Italian place,” he said. Click here to view examples of Yohei Fukuda’s work. David’s style is like his facial hair: strange. As a pro at wearing mismatched clothes, his qualifications for writing about menswear are at least more foolproof than his financial planning.